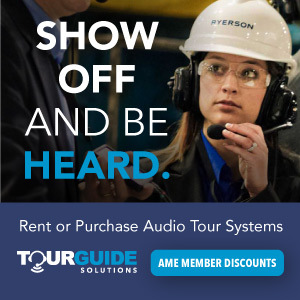 4,000+ Professionals are Ready to Help You Excel. 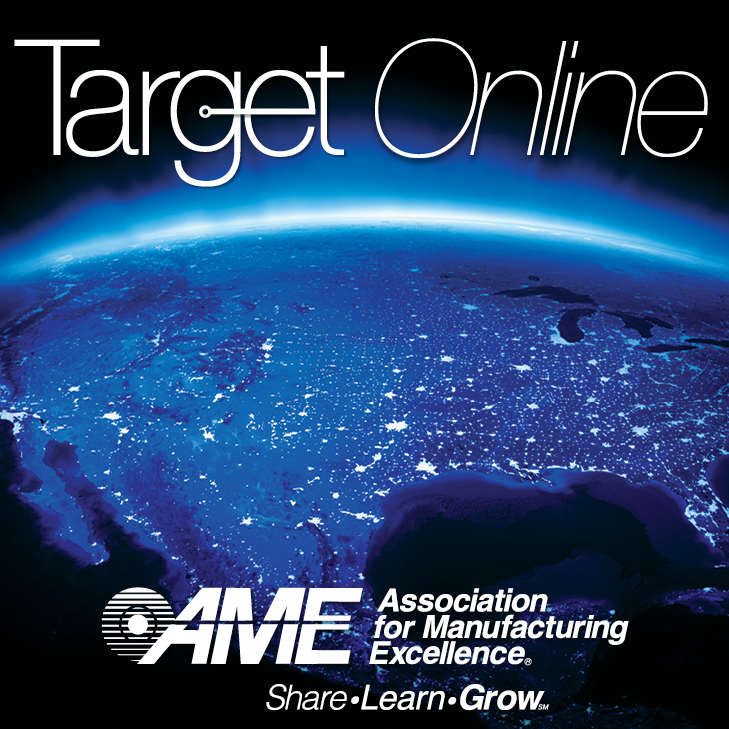 The Association for Manufacturing Excellence (AME) is the leading industry-diverse community of more than 4,000 professionals dedicated to enterprise excellence. 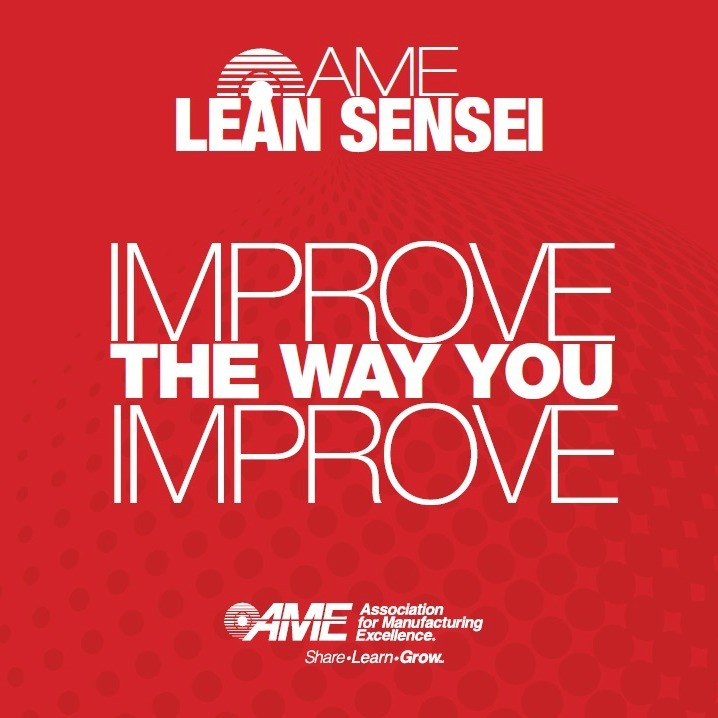 Join today to explore the latest continuous improvement methods and best practices that will help you move your career, your company and your industry forward. 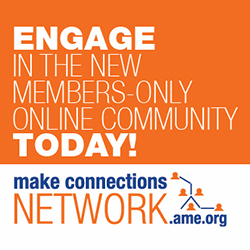 Individual membership in AME is only $150.00 per year. 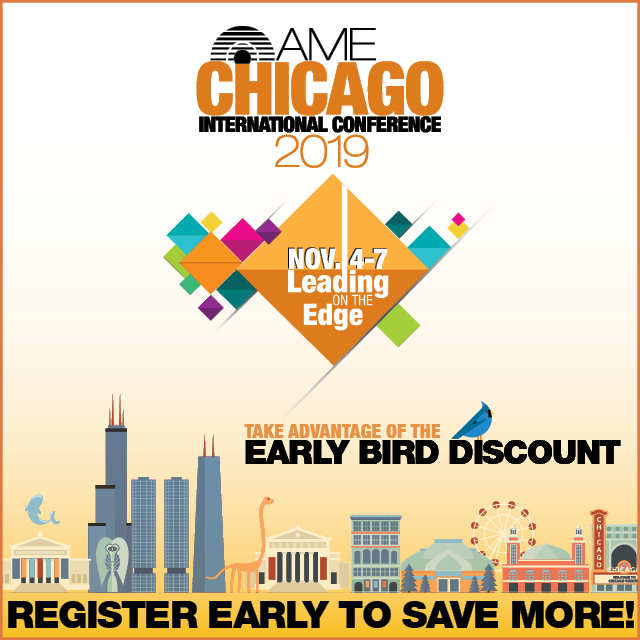 For more information on pricing for Corporate membership, Joint AME/SME memberships and multi-year memberships download the Membership-Application.pdf or the visit the Corporate Membership Program page.